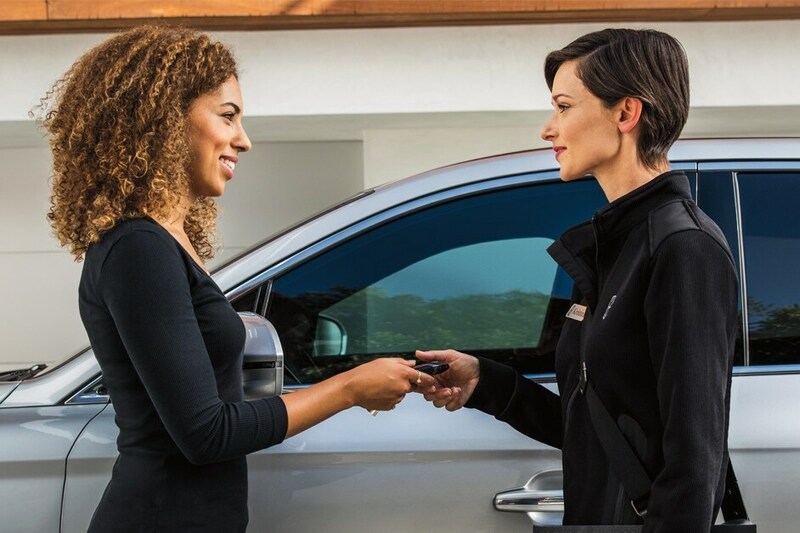 Whether it's a new or pre-owned Lincoln, our skilled auto enthusiasts will help you find exactly what you're looking for. Looking for reliable service or parts center serving the Wolfforth, Brownfield, Post or Tahoka areas? Come on down and get your fix at Gene Messer Lincoln Lubbock today! Among the many things drivers notice and appreciate about our new Lincoln lineup, is its diversity. 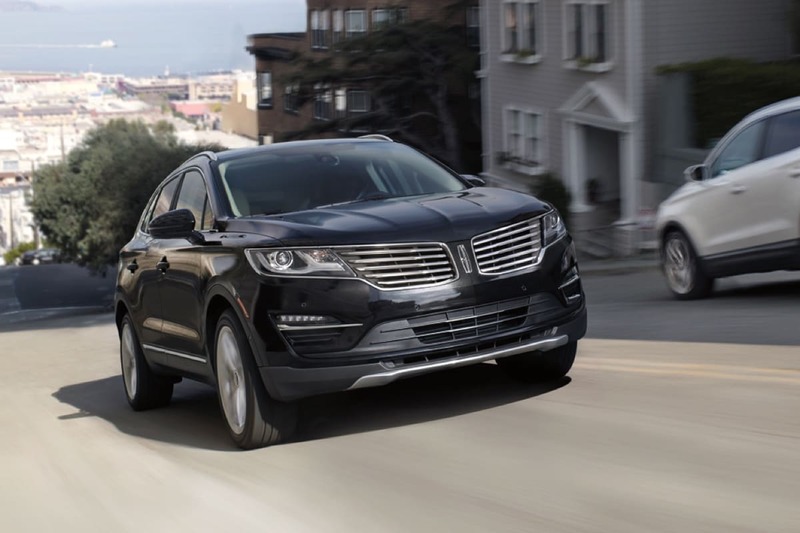 To see what all of the fuss is about, simply drop by Gene Messer Lincoln Lubbock and take a spin in a new Lincoln MKX, Lincoln MKZ, Lincoln MKC, or a Lincoln Navigator. Gene Messer Lincoln Lubbock knows that new Lincoln vehicles are a great investment that are made to last. We also realize that some of you are looking to save a little green the next time you decide to commit to a new set of wheels. That's why Gene Messer Lincoln Lubbock offers a vast selection of used luxury cars near Wolfforth, Brownfield, Post, and Tahoka. Here, you'll find pre-owned Lincoln models among other brands, all thoroughly inspected to ensure they meet our high quality standards and are ready to go the distance. You might think we're being sarcastic; but we're not. First, auto financing in Lubbock is the key to making the car you want yours. Second, our car loan and Lincoln experts make it a whole less intimidating than what you might be used to. Not only do they take the time to clearly explain all terms and conditions; they like what they do - getting you the best deal possible - and it shows. Gene Messer Lincoln Lubbock is also here to help you with your car service and maintenance. Our service and car repair center, serving Wolfforth, Brownfield, Post and Tahoka is ready to help your vehicle live a long life with genuine Lincoln parts (which you can order for yourself as well). Now that you know everything Gene Messer Lincoln Lubbock has to offer, chances are you'll want to actually see it for yourself. If so, come see us at 6000 19th Street Lubbock, TX. Our team will be more than happy to show you around, set up a test drive, talk finance, order parts or schedule your next service appointment.